The advance reader reviews keep rolling in for #Fairmist. A big thanks to all of my advance readers! I loved this book! The story was gripping and extremely well written. The characters were well developed, and there were unexpected twists and turns that made it hard to put down. The story alone was fabulous, but the metaphorical themes about what drives us as human beings were what had the greatest impact on me. 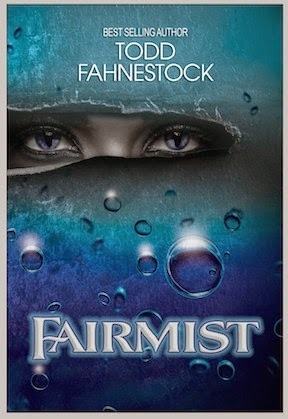 In Fairmist, Todd Fahnestock has created characters and a story where things are not always what they appear to be. The progression of events makes the reader question what they think they know, not just about the story itself, but about basic moral premises like what is good and what is evil. I eagerly awaited and anticipated the revelation of the next twist. I was already a Fahnestock fan, but #Fairmist has elevated my appreciation of his writing and ability to entertain and captivate readers. As you enter the world of Fairmist, author Todd Fahnestock reveals it to you layer by seductive layer. You are not thrust into the world, but led gently by thoughtful characters with depth and strength. The alluring bravery, deception, and most of all love, affords readers to get lost in the dangerous swirl that is Fairmist. Give it a read...I assure you, you won't be able to put it down! I have been lucky to have known the author, Todd Fahnestock for many years and have enjoyed discussing his ideas for the adventure into Fairmist and now it has come to life! Having read hundreds of books in the fantasy genre, I must say that Todd has entered into this arena with an original and exciting story. His debut of Fairmist is a fast-paced epic fantasy novel that introduces multiple, intriguing characters, a creative story line and some unpredictable twists that will surprise the reader and leave them wanting more. Todd masterfully runs parallel story lines during the book which do not disrupt the flow of his main characters or detract from the plot. He has done very well weaving his supportive characters in and out of the action and leaves the reader anxious to learn their story. 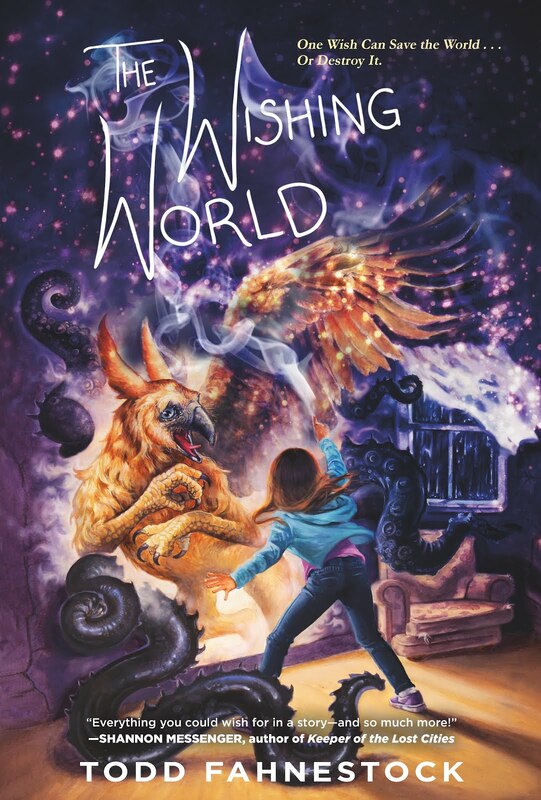 I strongly recommend this book to all readers (not only those that primarily have interest in fantasy) and feel that they, as am I, are anxiously awaiting the next journey to Fairmist, or to wherever the adventures of Grei, Adora and Kuruk will take us.